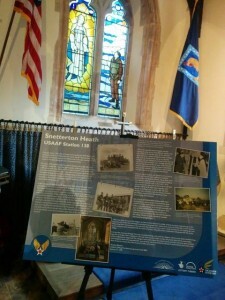 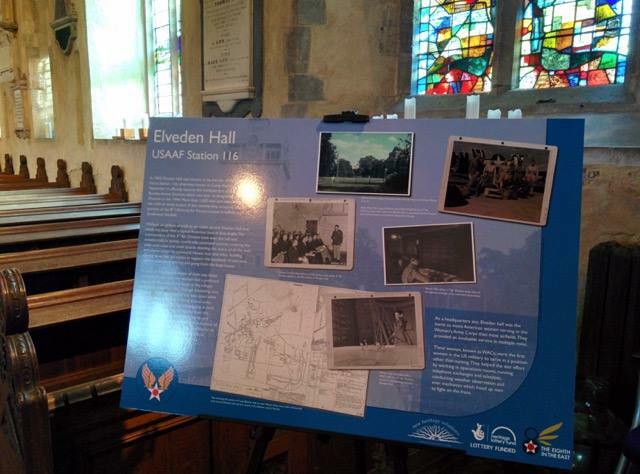 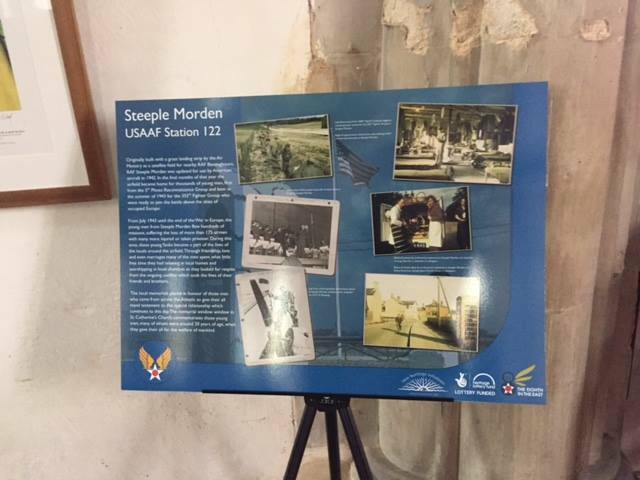 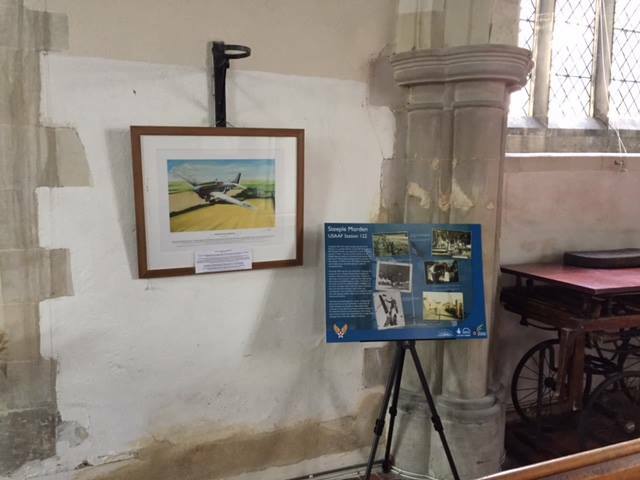 During the final weeks of the project we’ve worked with a number of Churches across East Anglia to provide interpretation boards for their stained glass windows & memorials dedicated to the men of the 8th USAAF. 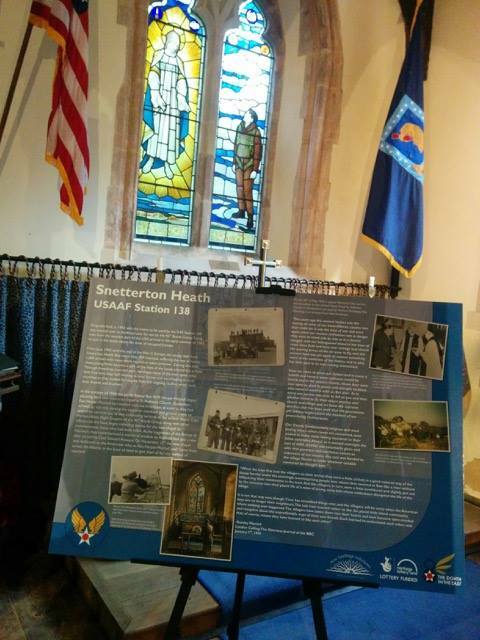 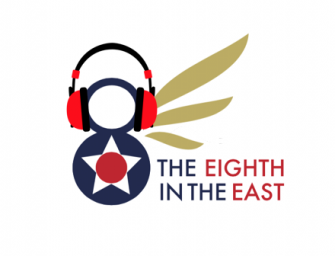 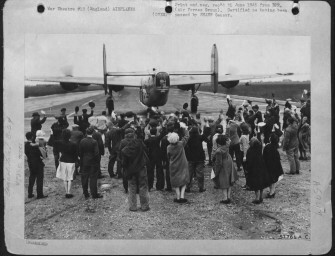 These are intended to provide further information for visitors and local communities about the stories associated with local air bases and the men and women who served there. 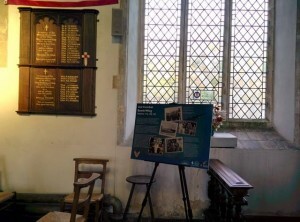 They reveal some of the more personal stories of those who used these churches as places of rest, respite, comfort and care. 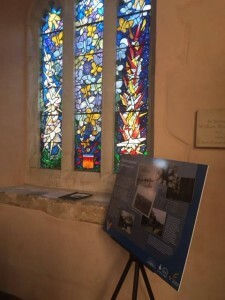 Many of these churches played an important and sometimes overlooked role in the international story of friendship that developed out of the conflict, and sharing these stories and images will help to preserve their memory.